You may have thought the three C's stood for cut, color and clarity, but they're not the only three C's that matter...and trust me...they do matter. The other three C's are a lot more fun. They are Champagne, Chocolate and Cupcakes. Whenever these three are around, they just seem to make everything a heck of a lot better. And if you have any combination of these C's, you can pretty much guarantee Mizzie and I will be around. 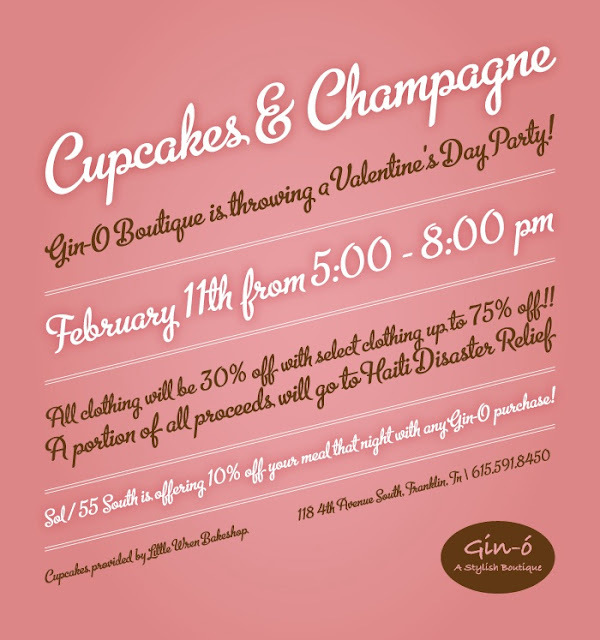 As luck would have it, a few local boutiques are offering the C's beginning Thursday in celebration of Valentine's Day. 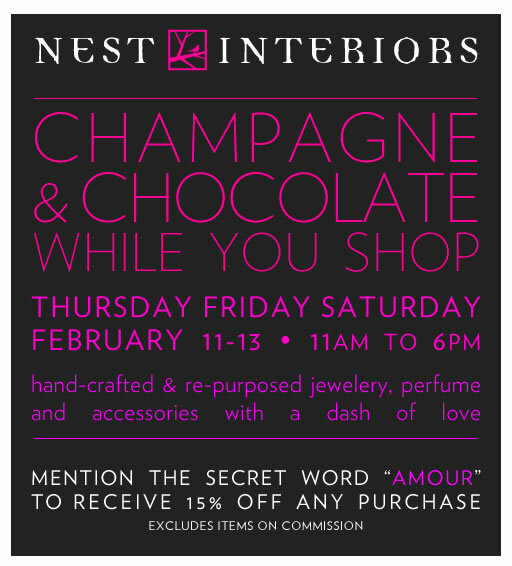 Our friends at Nest Interiors really shouldn't have offered Champagne and Chocolate on Thursday, Friday AND Saturday. I may be parked there all weekend! Here is just a sample of the super cute gifts you'll find there. 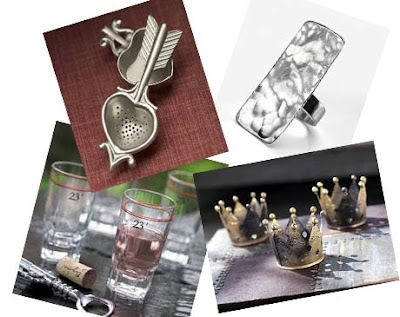 That hammered ring may need to be mine and I love those mini crown votives. Cheers to the three C's. 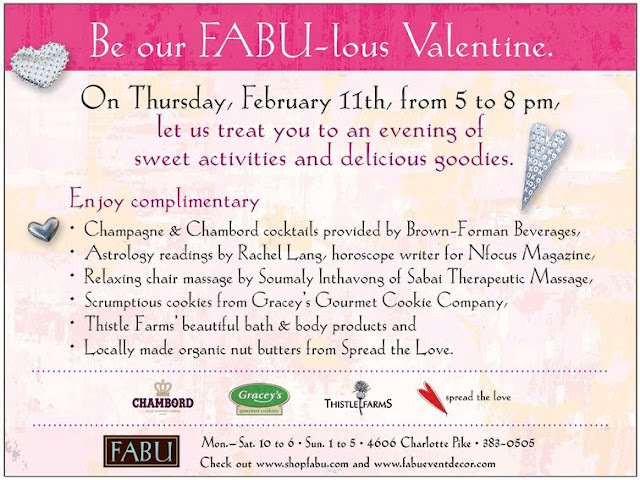 Mizzie and I wish you much Champagne, Chocolate and Cupcakes this Valentine's Day!